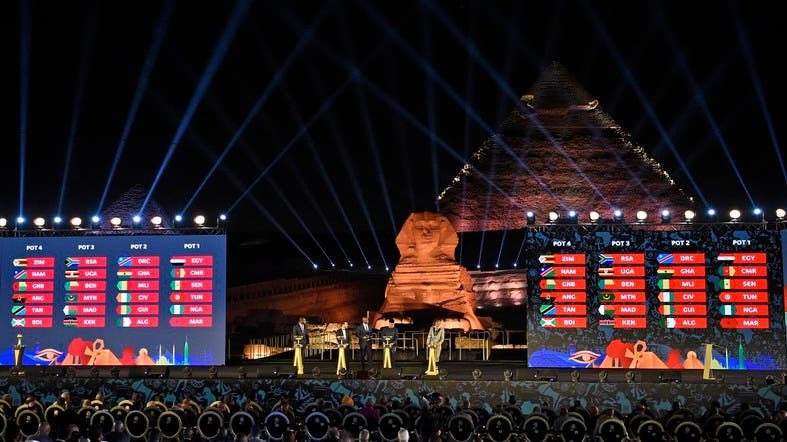 Mohamed Salah and host Egypt will face Congo, Uganda and Zimbabwe in the group stage of an historic African Cup of Nations this year, the first time the tournament will field 24 teams and be held in the European summer. Tunisia, Mali, Mauritania - another first-time qualifier - and Angola make up Group E.
Egypt reached the final two years ago in Gabon and led Cameroon before losing 2-1 to an 88th-minute goal. That was the first time Egypt had qualified since winning a record-extending seventh title in 2010.